The perfect way to protect your brushes! 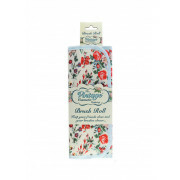 Stop them getting tatty in your make up bag with this gorgeous brush roll, from The Vintage Cosmetic Company. The perfect way to protect your brushes! 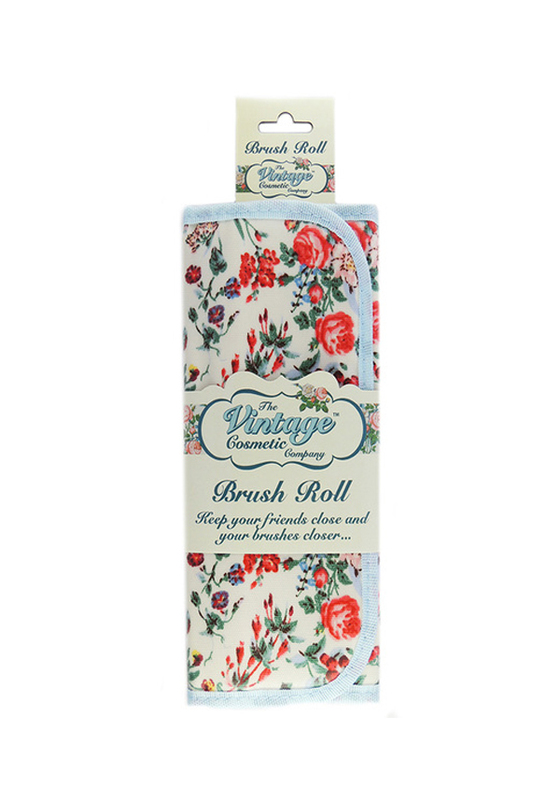 Stop them getting tatty in your make up bag with this gorgeous brush roll, from The Vintage Cosmetic Company. 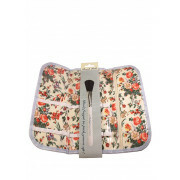 It holds 12 brushes, and has a zipped pouch – perfect for keeping lash glue & other small accessories safe!